Mark Towhey, Rob Ford's former chief of staff says Donald Trump isn't a true populist politician, like the one-time mayor was. Mark Towhey, Rob Ford's former Chief of Staff says Donald Trump is an opportunist and not an true populist, like the one time mayor, but admits that both politicians have championed the same voter rage. Towhey says Trump has adopted a snubbed constituency of voters for strategic reasons, which Ford spent his career representing. 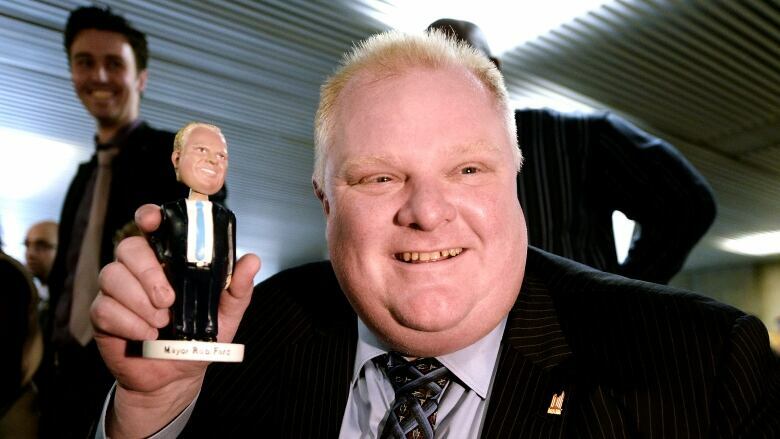 "Rob Ford ... spent 10 years talking to these people. This was really the only thing that he was about. So for him it was genuine and I think that people saw that in him," he told Out in the Open. Towhey says that Trumps problem is he can't capitalized on the political gifts that he's been given and that he's a "lousy political candidate." He also doesn't think he'll win. in their lifetime that's actually stood up and said the things that they're griping about and that they're concerned about where they go next. I don't know. " Towhey says the secret of packaging Ford for voters, was to not package him at all. 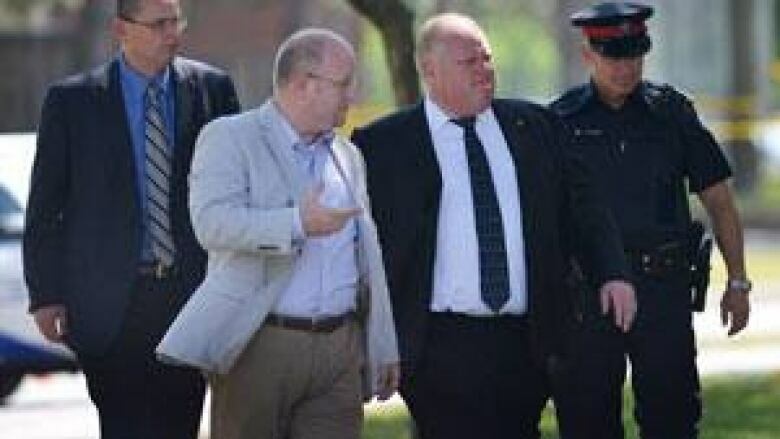 "He had the best sense of what people were upset about, what they were concerned about of any politician I've seen in Toronto, still to this day," Towhey said. "Donald Trump is also trying to champion the same frustration verging on rage…but I don't get the sense from him that it's that he genuinely shares it. I get the feeling that he's sort of recognized this constituency of people that has no champion, that no one is representing them and he's adopted them for a strategic purpose," Towhey said.